Inspiring transformative rider experiences through quality, purpose-built, sustainable mountain bike trail design. Bike Park Solutions promotes a rider-built philosophy, ensuring an experience filled with a soulful passion that resonates to all riders alike. Owner and trail designer, Hogan Koesis, has been in the business of building trails for over ten years. Endorsed by the Professional Trailbuilders Association, Koesis has designed and built over 250 miles of mountain bike trail across the gravity, enduro, and cross country spaces. Koesis has also spent the past 8 years overseeing bike park operations at some of the largest mountain bike destinations in the country organizing and directing high caliber races and events as well as creating inclusive experiences to ensure all abilities are able to get out and enjoy the trails. 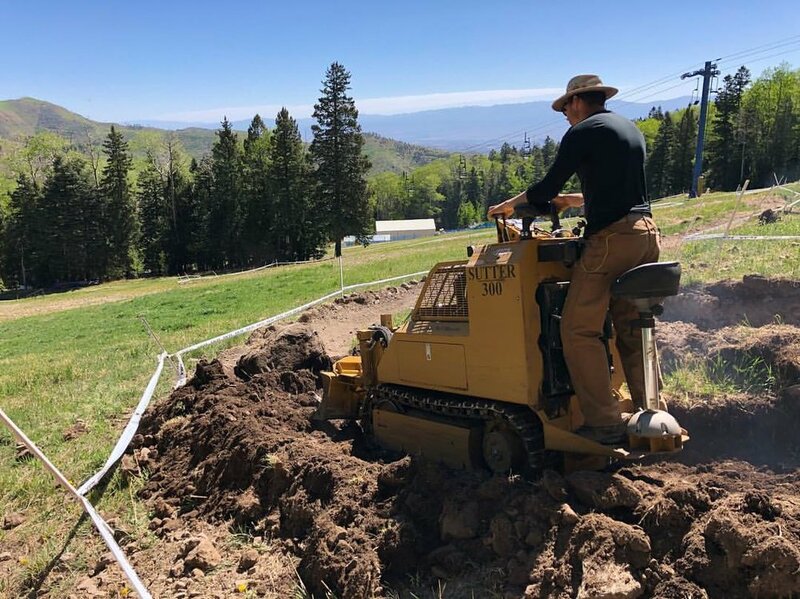 Hogan has been contracted by organizations such as USA Cycling, the National Forest Service, the Bureau of Land Management and other various City Municipalities to design and build trail as well as be a technical delegate. Bike Park Solutions believes in a holistic approach to trail building focusing on the overall vision for the project as well as future sustainability. From analyzing the soil, to projecting return on investment, and outlining the necessary operations and business strategies, Koesis and his team work directly with their clients to create a comprehensive plan to ensure the success and longevity of their projects. Contact Hogan today for a free telephone consultation and estimate.